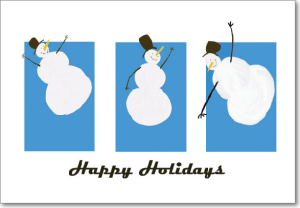 Personalized greeting cards for your business. 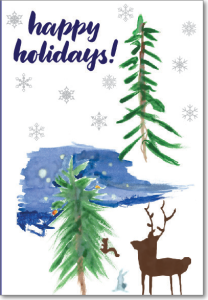 Greetway provides greeting cards made from children artwork. 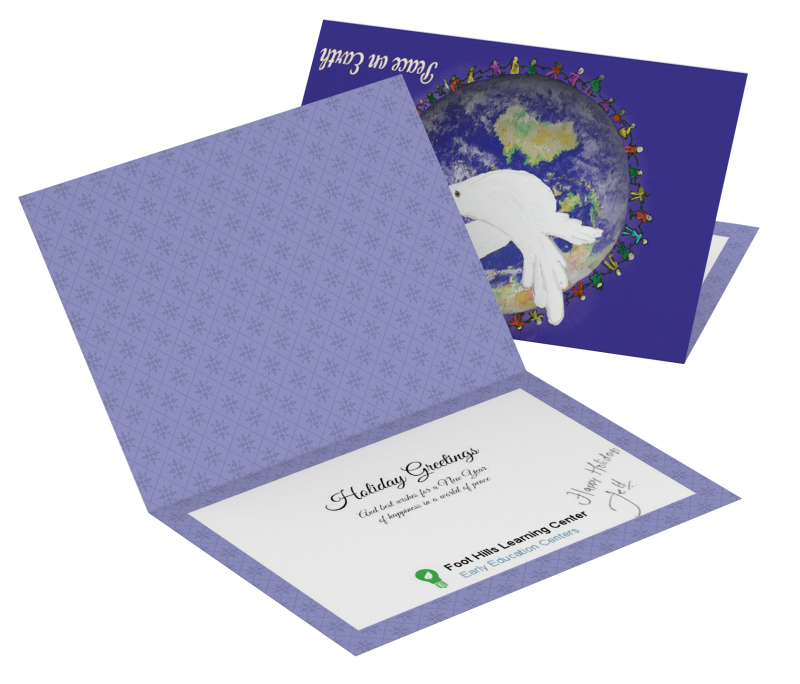 Every card can be personalized with a logo, custom message, photos and signatures as per your business needs. Also, add optional gift cards from 250+ brands. Greetway offers complete addressing and mailing service and card management portal. Unique and inspirational designs from children's artwork, printed on high-quality paper. We promise to meet or exceed your expectations with your product. We do everything in our control to make you happy with your products. Our online tools allow you to personalize as per your needs. We also offer free design consultation service. Serving business over 14 years. Business Greeting Cards With Free Personalization. Mailing Service, We can stamp and mail for you individually. Full range of products like Greeting Cards, Calander Cards, Desk Calendars, Photo Cards, Tri-Folds Photos Card. Unique designs form children's artwork. 10% sales donated to the choice of your school or charity. Card Club Management Portal, to manage your greeting cards and gift cards. Schedule cards for the whole year events like birthdays, anniversaries etc. Add optional Gift Cards from more than 250+ brands. Keep in touch with all customer and clients. 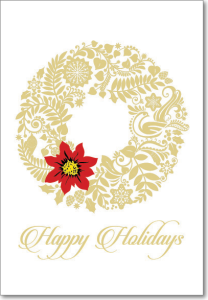 Send holiday cards and thank you notes with click of button. Keep in touch with all customer and clients, thus improve loyalty and brand retention. 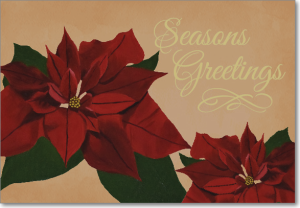 Send holiday cards and thank you notes with the click of a button. 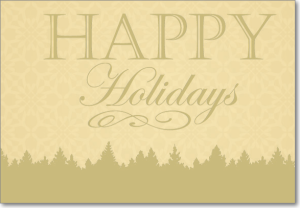 Greetway provides comprehensive customer management portal to send holiday cards, birthday cards, thank you notes all from a simple portal. We print and mail them, while you focus on growing your business. 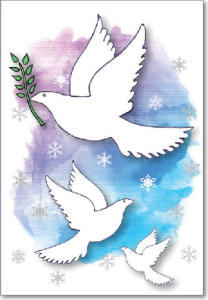 Recognize employees major events send birthday, thank you, congratulations and holiday cards with optional gift cards. 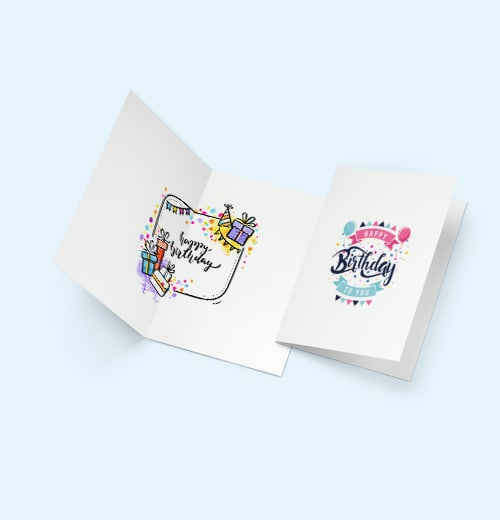 Greetway provides comprehensive customer management portal to manage and send greeting cards and gift cards. While we delivering your wishes you focus on the most important task of growing business. 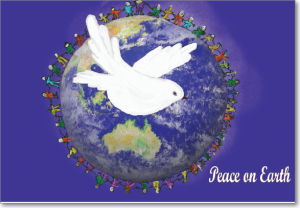 Greetway donates 10% of greeting card sales to a school of your choice or charity. We love to support local charities and schools. 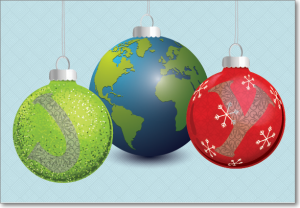 Greetway giveaway also provides resources to help schools and charities and support causes placed by schools across the globe. Greetway conducts a series of workshops and art competitions across the globe to encourage creativity among children and bring communities together. In some cases, Greetway provides necessary supplies and necessary infrastructure for young kids to succeed. Visit our art galleries and rate and comment our young artists. We have solutions for consuilting comapnies to retain talent and customers.